Enjoy some of advertising's finest commercials in this 45 minute film. 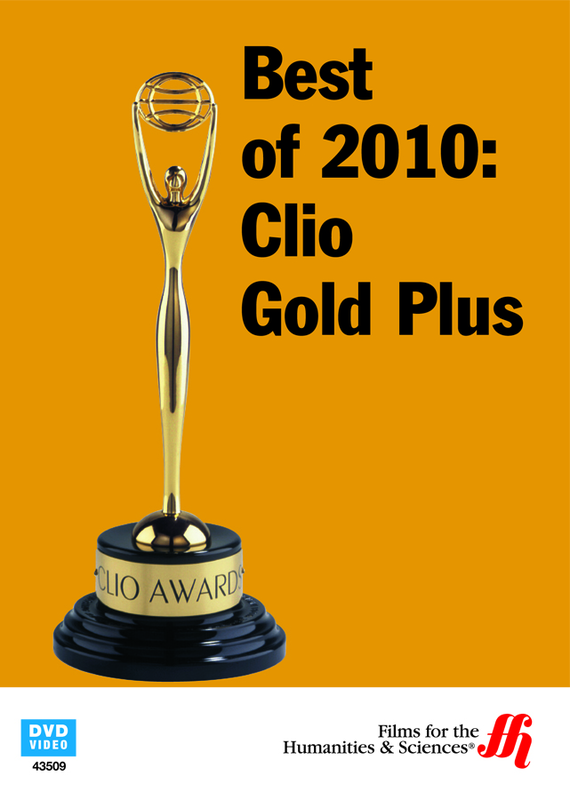 The CLIO Gold Plus awards are given to artists and companies that aspire to make some of advertisements best commercials. The commercials that are entered are judged by their imagination and inspiration and the winners from the year 2010 are shown in this film. There are several commercials for you to enjoy and ponder their meanings. Some have very involved plots that will keep you guessing as to what the end product for the advertisement will be. They are creative and the film will keep you entertained. Some of this years winners are filmed for the products Luvs diapers, Nike shoes, Monster.com, Viagra, Microsoft XBox 360 Halo 3: ODST and several more aspiring new companies and old favorites. Sit back and enjoy the power of advertising!